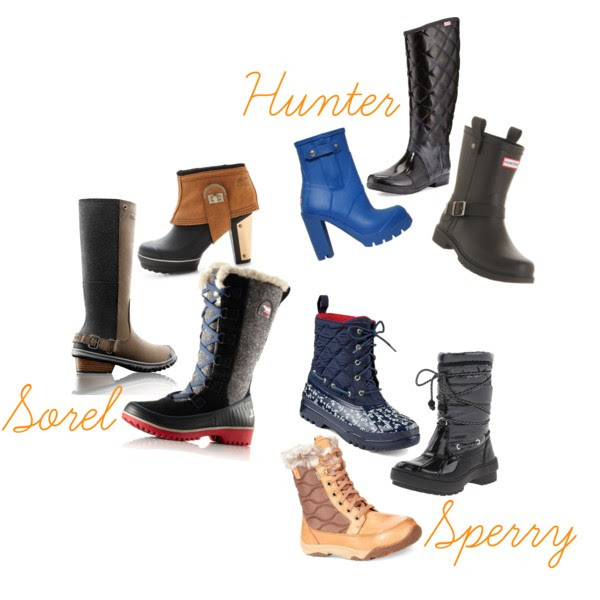 I know no one is super excited about all this wintry weather but I have some good news: snow boots get more and more stylish each year. I realize those ubiquitous shearling boots are uber comfy BUT they're sloppy, stinky (at least mine were --- TMI?) and they do not hold up to wet weather. Upgrade with some of these more polished, and frankly, much cooler, options.